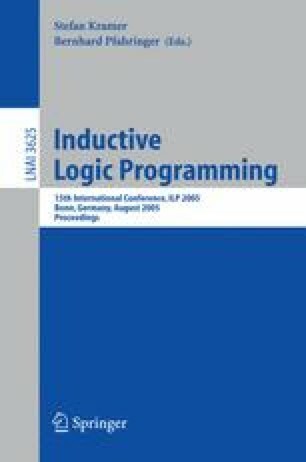 It is well known by Inductive Logic Programming (ILP) practioners that ILP systems usually take a long time to find valuable models (theories). The problem is specially critical for large datasets, preventing ILP systems to scale up to larger applications. One approach to reduce the execution time has been the parallelization of ILP systems. In this paper we overview the state-of-the-art on parallel ILP implementations and present work on the evaluation of some major parallelization strategies for ILP. Conclusions about the applicability of each strategy are presented.